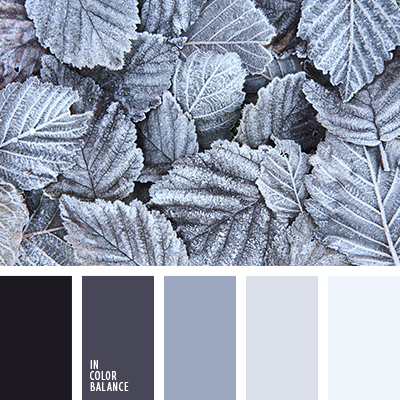 almost black color, color of astral aura, corduroy purple color, gray jeans, gray-purple color, niagara color, pale blue, pale color of periwinkle, pale shade of color alexandrite, purple lavender color, shades of blue-violet. 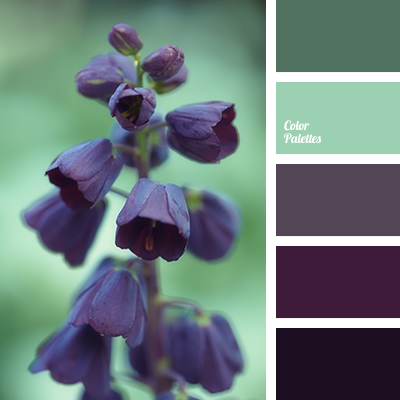 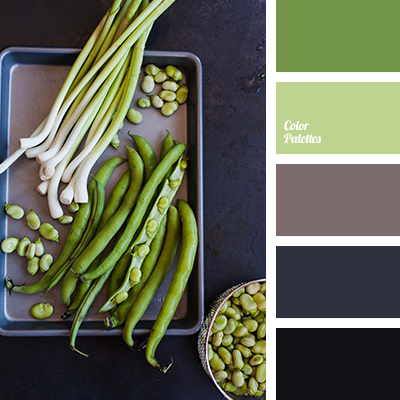 blueberry blue color, blueberry color, color of blueberry, color of leaves, dark blue color, dirty blue color, gray-blue color, gray-purple color, light green color, palette of cold colors, purple-blue color, shades of blue, shades of cool colors. 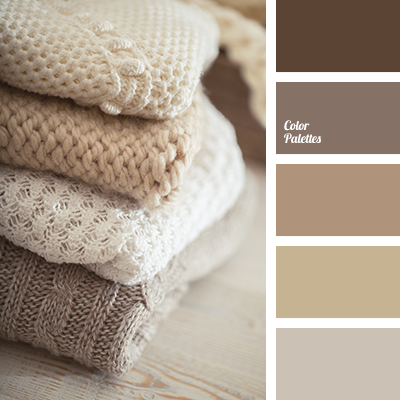 beige color, color matching for house, color selection for repair, color solution for design, dark purple color, gray-blue color, gray-purple color, purple color, shades of brown, shades of gray-purple, shades of grey, shades of purple, taupe color. 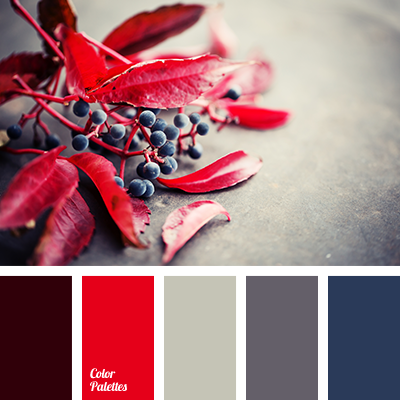 blue color, burgundy color, color matching, color matching in interior, color of stone, color of wine, color solution for house, dark blue color, gray color, gray-purple color, red color, rich red color, scarlet color. 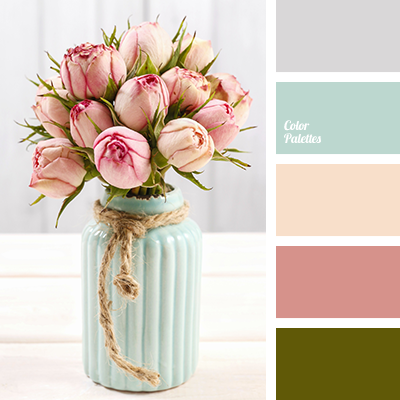 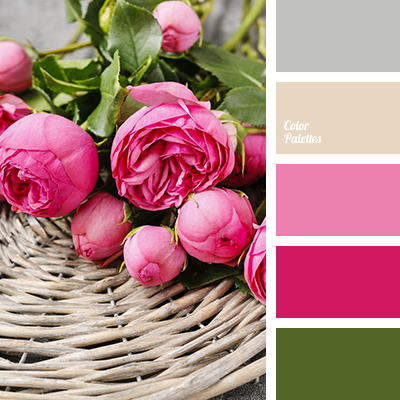 "dusty " blue color, "dusty" pink color, beige color, blue color, color of peonies, color selection in the interior, cream color, gray-purple color, olive color, pale purple color, pink color, purple color. 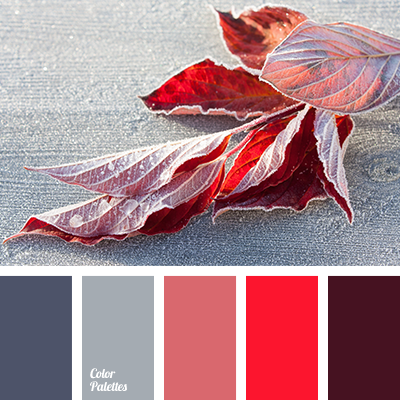 aubergine color, color combination for winter, color palette for winter, color palette for winter wedding, color solution for winter, color solution for winter wedding, cool purple shades, gray-purple color, green and aubergine colors, green and purple colors, green and violet colors.